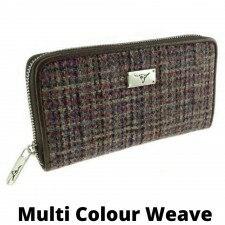 This purse has a clasp fastening inner section that is perfect for notes and coins. 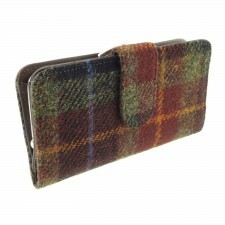 Keep your credit and debit cards secure with the popper fastening fold over wallet compartment. 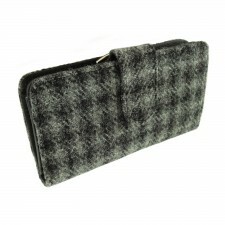 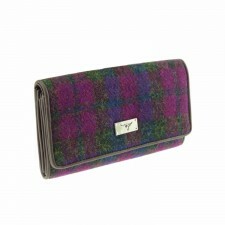 We also stock some matching ladies handbags in the same Harris Tweed.